6/42 Lotto Result Today with Winning prize is Here. PCSO Lotto Result 6 42 are drawn on Tuesday, Thursday, and Saturday at 9 pm Sharp. 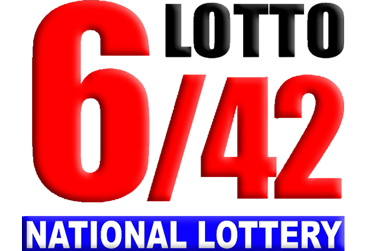 6/42 Lotto is a popular PCSO lotto and it was 1st introduced in 1995.